Luckily, thanks to Cheese & Sympathy I got to try this service out a while back. It was so exciting to have a lovely wine box arrive. Cheese and Sympathy is a new cheese and wine subscription service now delivering to the UK. Each craft wine is hand selected by Franck Thomas, the best Sommelier for year 2000 in France and Europe. Our box contained a selection of three wines, a red, rose and white. On the aesthetic side of things, the bottles looked great and I couldn’t wait to try them. The bottle of Domaine des Pradels-Quartironi – Saint-Chinian, we enjoyed with a simple cheese board. It is recommended to go well with spaghetti. I would have liked to have seen more vegetarian food suggestions in the taste guide, but that’s just my personal taste. I love a dry white wine and this had a fruity but light, fresh taste. I would definitely choose this wine again, it tasted like a good dry white for a special occasion and is one that I would crave the taste of. I saved the bottle of rose, Domaine Lafage – Miraflors, for a special occasion, my birthday. The first thing that struck me was the lovely bottle which had an elegant glass stopper. This wine is very refreshing so went down well for a birthday drink during the day with family. It has a zesty floral tone. 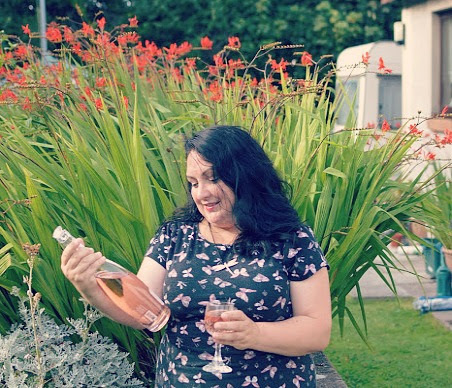 I did enjoy this and can imagine having it at Christmas too as we often have a bottle of rose on the table, however, it’s not one I would choose and buy for myself, purely because I prefer a dry white or a sparkling white wine. It’s lovely to get the chance to try different wines to the safe ones that I always go for. The third bottle of red was Bodegas Fontana – Oveja Tinta Graciano No pictures sorry). I don’t drink red wine very often, and it doesn’t always agree with me, but I do occasionally enjoy a glass of red with a rich hearty meal, so I was looking forward to this one. The taste guide suggests to enjoy it with a tuna BBQ. I enjoy red with a cheeseboard or pasta or stew, but as this is a summer red, we paired it with a veggie BBQ. It is fairly light for red wine with an intriguing cherry and blueberry palate. This is another wine that I would have again. 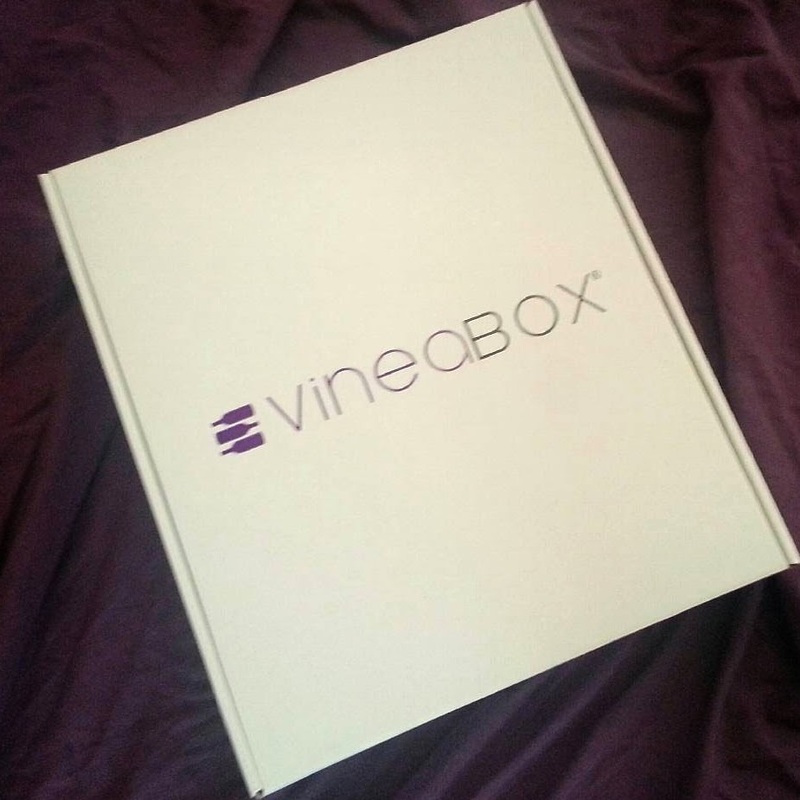 I loved having the wine box- it felt like such a luxurious treat. I am generally a Pinot Grigio, Cava and Prosecco girl (sorry not sorry) so it was great to have the opportunity to expand my palate over this week. We enjoyed wine tasting at a local vineyard a few years ago and I would love to go on a wine tasting holiday in France with my mum and sisters when the kids are older, so a regular wine box would be good research for that. It could also be fun to group together with friends and buy a subscription for regular cheese and wine parties or book club get togethers- I would love this so much! If you’re looking for a Christmas gift for the person that has everything, then this could well be it. 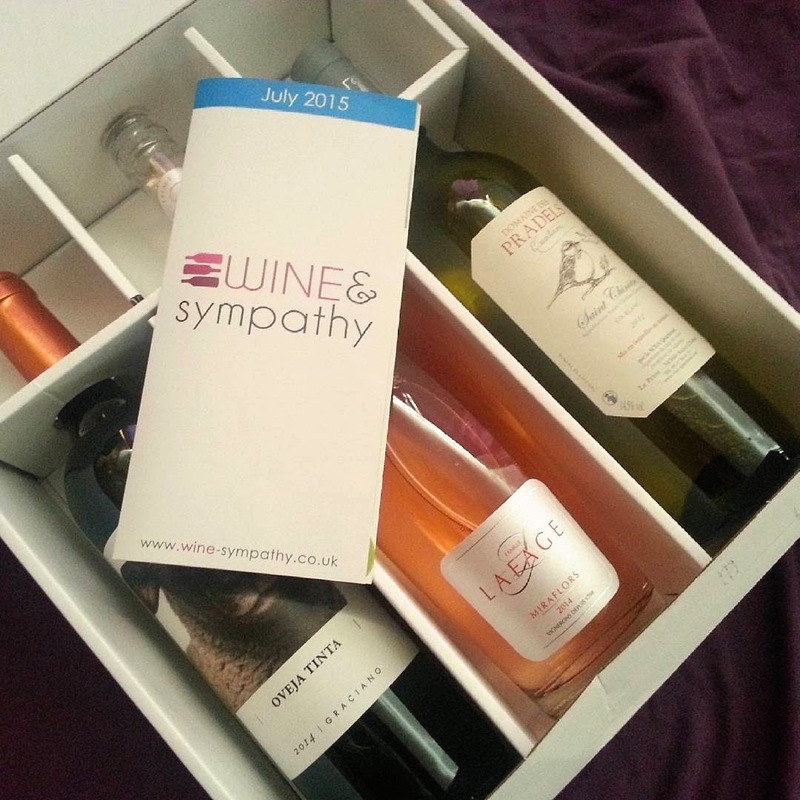 If you’re interested in a wine box to your door, you can subscribe here and also help with their crowd funder campaign here (last day today). I received the wine box to review- all thoughts and opinions are my own.